Real Estate is NOT Part time, it is NOT a hobby, it is my career! 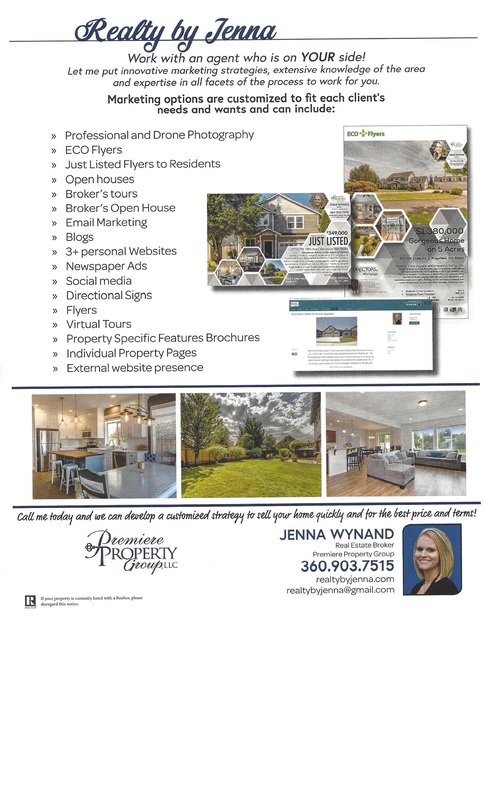 If you or someone you know has been considering selling or buying, please contact me. It is so important to hire an Agent who is experienced and knowledgeable in this profession. I'd love to help with any of your Real Estate needs.